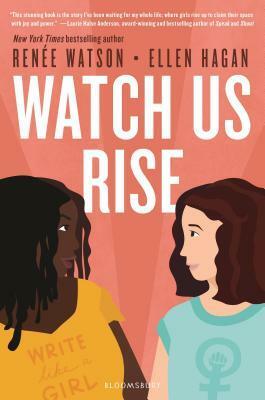 I know we’re already a few days into the month, but I just read Kaleena’s post on how to stay up to date on new releases, and it was super helpful. I always thought that staying on top of new releases would be a complicated and daunting task, but it turns out it’s super easy! Anyway, I found so many books coming out this month that I’m excited for, so I thought I’d share. These are mostly YA and historical fiction, but there is also a pretty cool looking anthology in here as well. 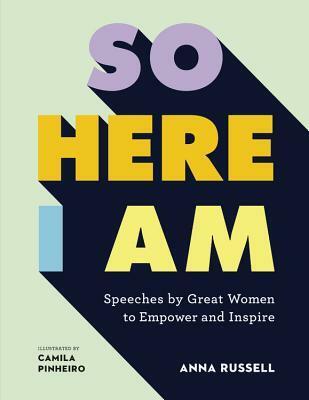 The first dedicated collection of seminal speeches by women from around the world, So Here I Am is about women at the forefront of change – within politics, science, human rights and media; discussing everything from free love, anti-war, scientific discoveries, race, gender and women’s rights. 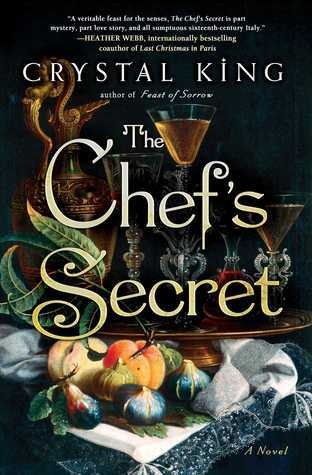 A captivating novel of Renaissance Italy detailing the mysterious life of Bartolomeo Scappi, the legendary chef to several popes and author of one of the bestselling cookbooks of all time,and the nephew who sets out to discover his late uncle’s secrets—including the identity of the noblewoman Bartolomeo loved until he died. Before there was Meghan Markle, there was Consuelo Vanderbilt, the original American Duchess. 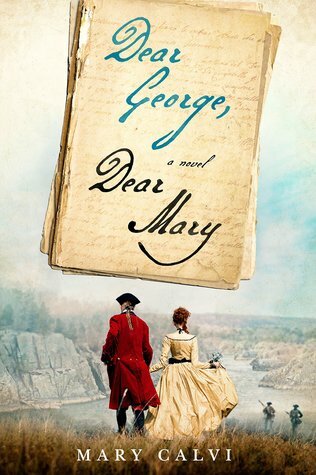 Perfect for readers of Jennifer Robson and lovers of Downton Abbey. 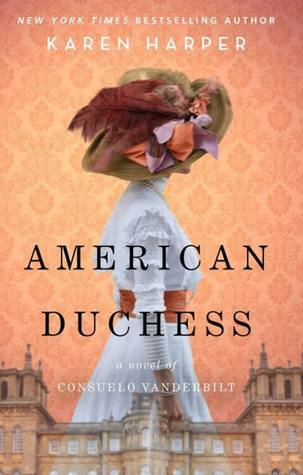 From the dawning of the opulent Gilded Age, to the battles of the Second World War, American Duchessis a riveting tale of one woman’s quest to attain independence—at any price. Are you excited for any of these February releases? Yes to On the Come Up! Very excited for that one! Not heard of The Black Cats but that looks very intriguing! So excited for On the Come Up. I’ve been looking forward to that one for a while. 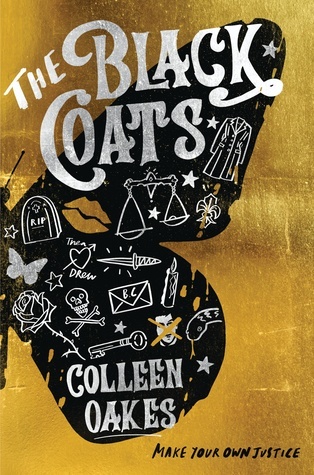 I also hadn’t heard of the Black Coats, but I’m excited now that I do know about it. I am so glad my post helped you realize you can stay on top of upcoming releases, and I apologize in advance for your TBR! 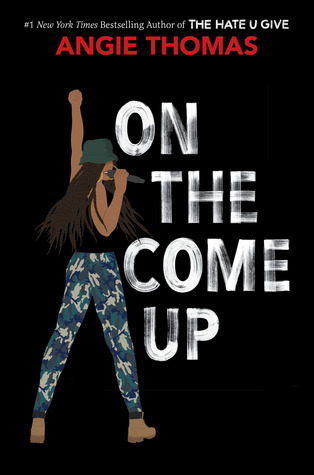 MY copy of On The Come Up should arrive tomorrow and I am so excited! 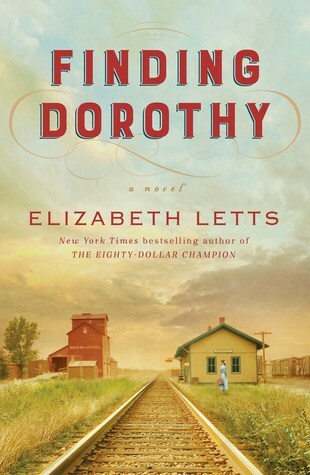 I love the Wizard of Oz, so I definitely need to pick up Finding Dorothy! I know, I’m so excited for that one. 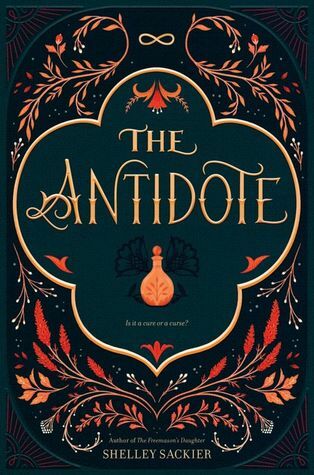 I’ve been waiting for my library to buy a copy, but I might just have to go out and buy it myself because I can’t wait much longer!